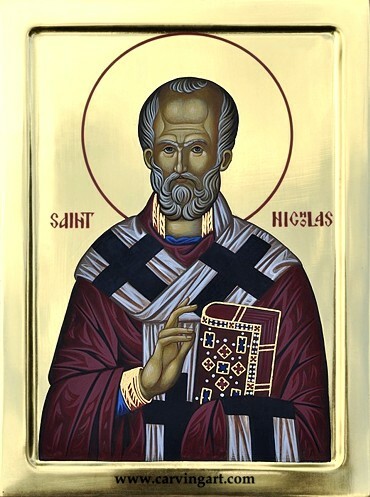 St. Nicholas (270 - 346 AD) was the Bishop of Myra (Lycia, now in Turkey). Over time his image in the western world got more and more twisted until it finally turned into what is now known as Santa Claus. In 1087 AD his relics have been moved to Bari (Italy) where they remained. 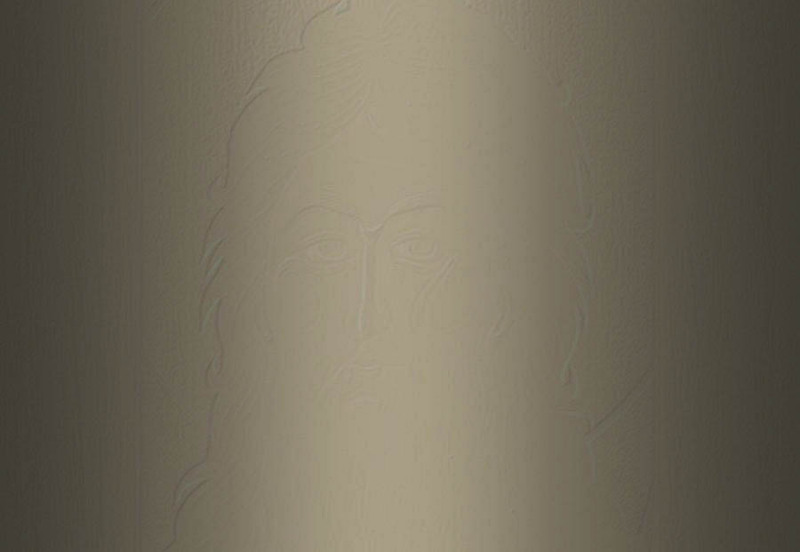 He is the patron saint of sailors.